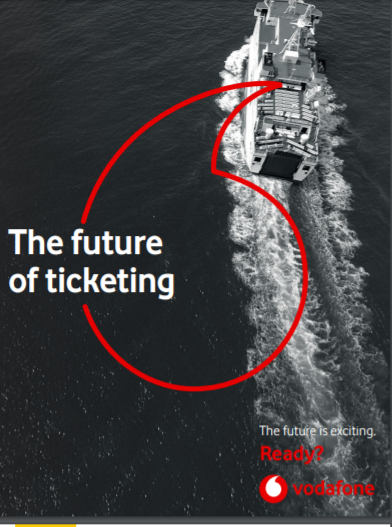 First among the shipping companies operating in the Gulf of Naples, Caremar decided to automate and digitise the issuance of travel documents. This makes it possible for ticket payments to be made via 24-hour mobile devices with wireless connectivity, which operate independently from the electricity network thanks to their integrated batteries. 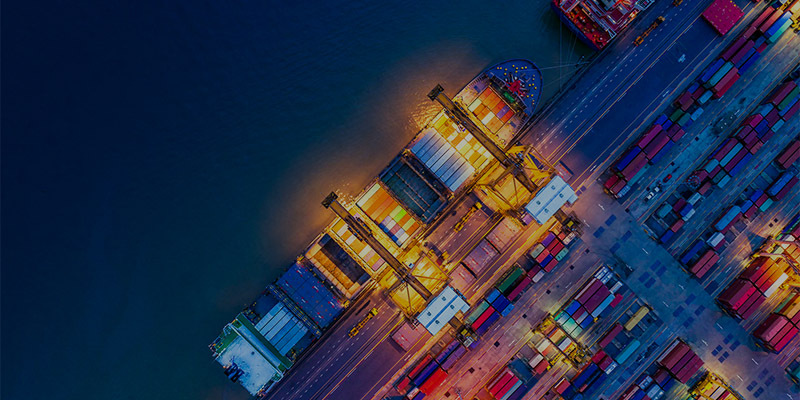 Vodafone was chosen as its connectivity provider, in addition being long-standing partner of Caremar it also provided the solution that best suited its needs. The system allows travel documents to be issued by POS ticketing printers, these devices make it possible to print travel documents at ferry terminals or onboard boats. Instead of a standard local area network (LAN) connection, these machines use Vodafone 4G. The mobile devices allow for synchronous integration with Caremar’s booking system. With the expertise demonstrated by Sicily-based X-System and Vodafone’s professional services, the devices offer complete security both in relation to the transmission of data between the device and central servers, and in relation to the payment processes.